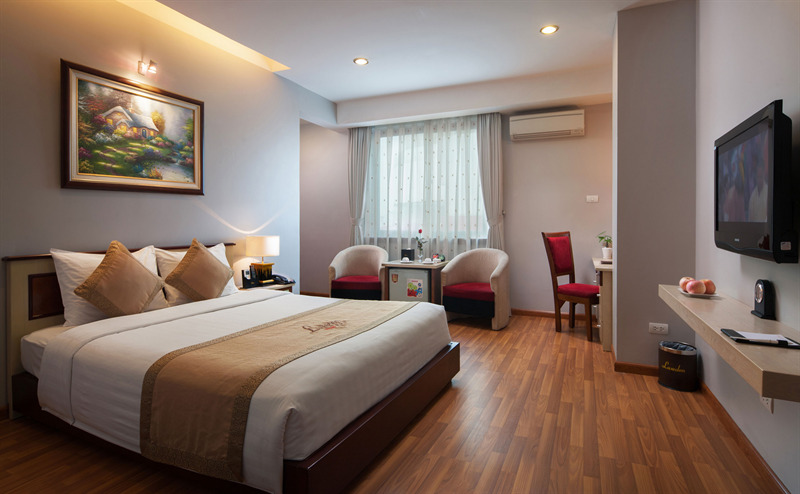 Located in the administrative and business district (Cau Giay Dist) in Hanoi, Luxeden Hotel hanoi is only 25 km away from Noi Bai Hanoi International Airport, which 25 minutes travelling time by car, 3 km from National Stadium Centre, 5 km to the Ho Chi Minh – Mausoleum and Temple of Literature and 6 km to Old Quarter area. 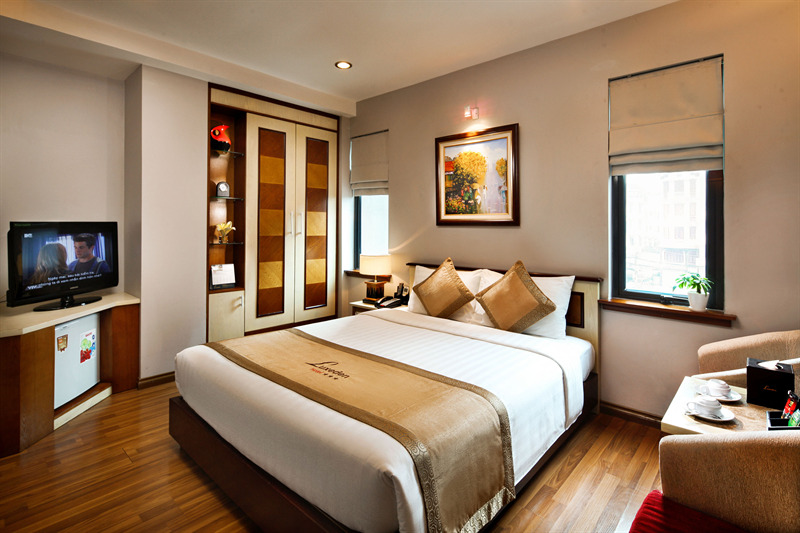 Luxeden Hotel Hanoi open in April, 2011 and has a contemporary design that is complemented with fashionable, carefully chosen decorations. 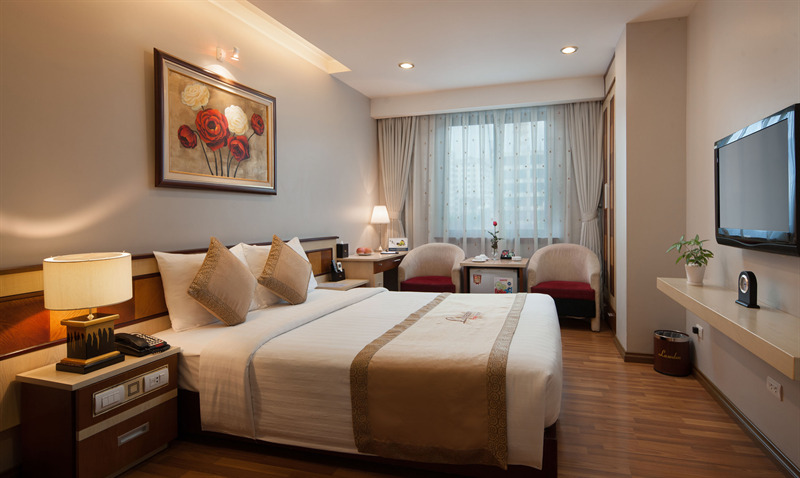 In addition, friendly and professional staffs help to make every stay most enjoyable. Our philosophy is to satisfy our guest in every possible way from the first time. 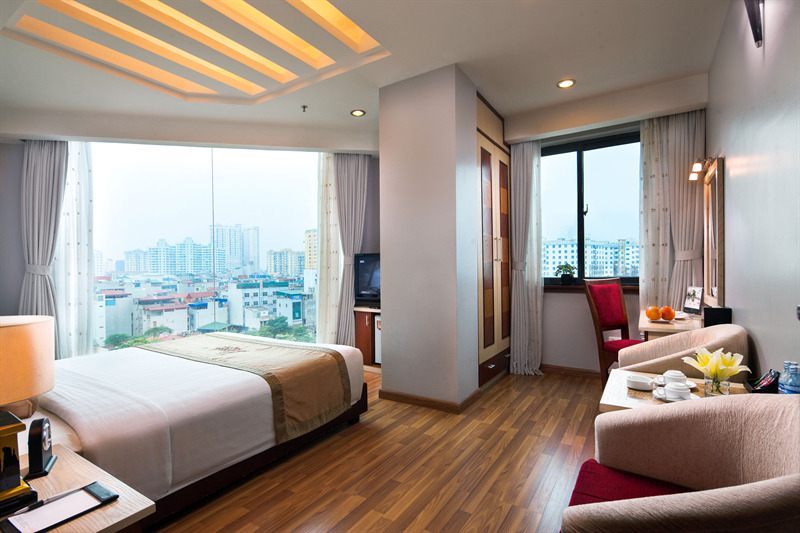 we make sure that your holidays and business trip will be comfortable. - Noi bai International airport: 25 km, 25 minutes by car. - National convention center: 2 km, 5 minutes by car. - National stadium centre: 3 km, 5 minutes by car. - Ho Chi Minh Musoleum and temple of literature: 7 km, 15 minutes by car. Airport transfer service: Please contact to Reception Department.